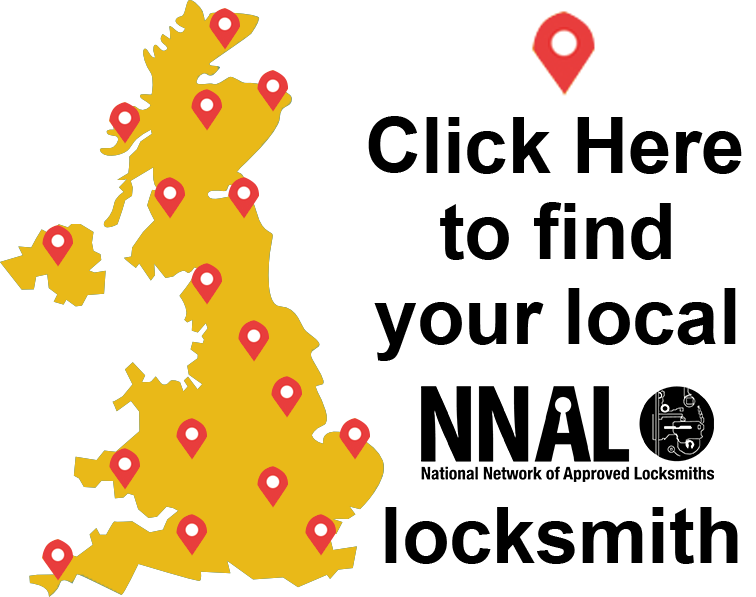 One of the most common reasons for calling an auto locksmith is that you have accidentally locked your keys in your car or van, usually in the boot. 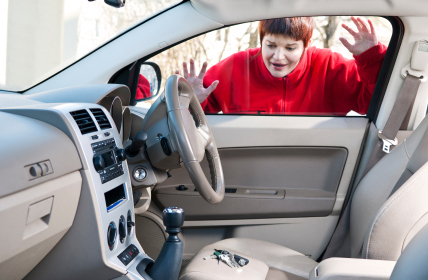 A NNAL auto locksmith is trained to pick open your car lock with no damage to your car, and there is no additional replacement parts you need to pay for! 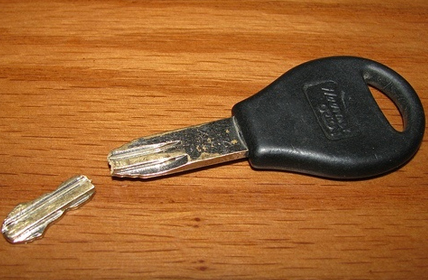 If you would like a spare car key, or need to replace your existing one as it has broken, it is often much cheaper to call a locksmith instead of getting a spare key from a car dealership. The NNAL locksmith will be able to clone the chip on your existing key, programme the data to a new chip and remote, and then cut a new blade for you. This new key will then work exactly the same as the original. 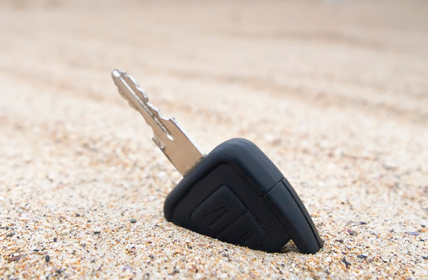 If you have lost your car keys, and don’t have a spare set, it is possible for the NNAL auto locksmith to create a brand new car key for you from scratch. This includes decoding the car lock, programming in a new remote and also cutting a new blade. 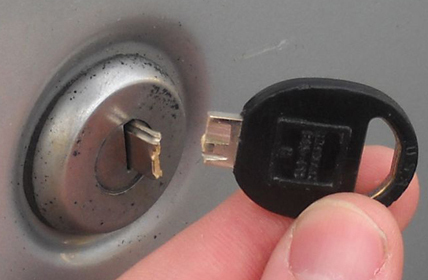 As well as this, the NNAL locksmith will ensure that only the keys in your possession can be used, removing all other data from the car’s database so they will no longer start the car. 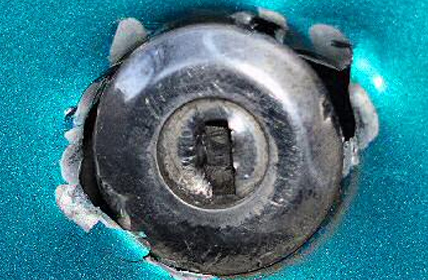 If you have a broken or damaged car lock, the NNAL locksmith will be able to fix the lock for you, and if it is not possible to fix they will take the car lock out a replace it with a new one. If you have accidentally snapped your key in the lock, or the key has become trapped, the NNAL locksmith will be able to extract the key for you, and cut a new one if necessary. 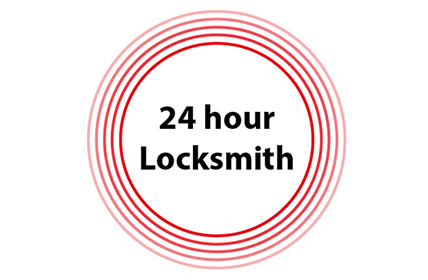 Some of our NNAL members run a 24 hour locksmith service, 7 days a week. It means that if you need a locksmith in an emergency, our members are there to help you out no matter what time it is!